The Ladybug Picture Book Award committee has chosen the nominees for the 2018 Ladybug Picture Book Award. 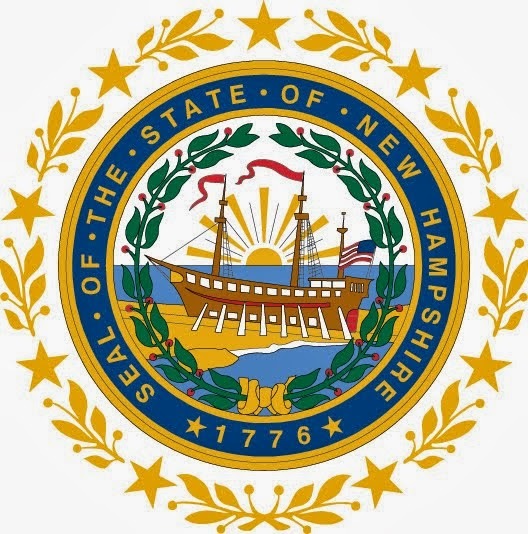 New Hampshire children, from preschool to third grade, will select the winning picture book when they vote in November 2018. The deadline for sending in votes will be Friday, December 7, 2018 at 4:30pm. Voting materials will be posted on the Ladybug web page in July. 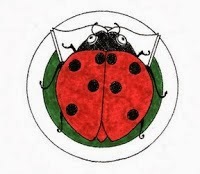 If you want to get ahead of the crowd you can go ahead and order your Ladybug Stickers anytime. Wow--what an honor to have Hello Goodbye Dog nominated along with these other stellar titles--thank you!! My sister in law, who's a teacher in Keene, just told me about this. I am also doubly proud, since I grew up in Keene :). Thank you for your nomination!